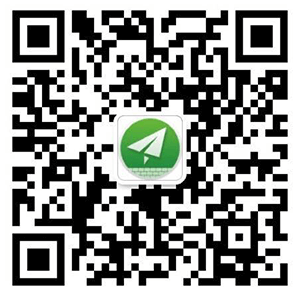 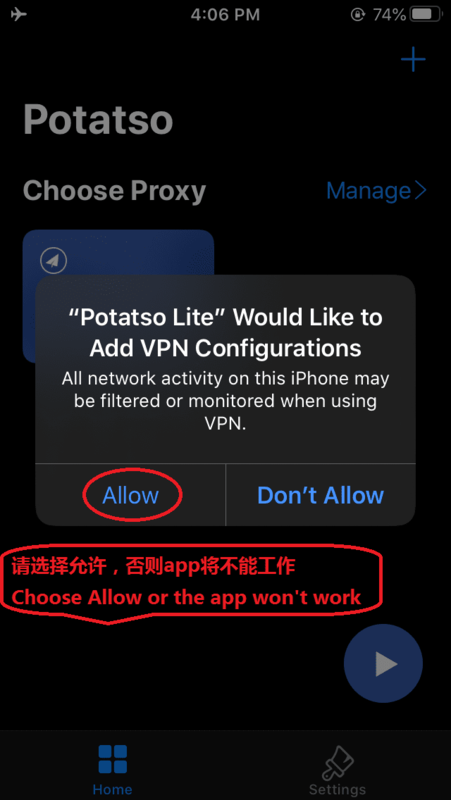 If your Apple ID is not China Apple ID, you can directly download it in App Store. 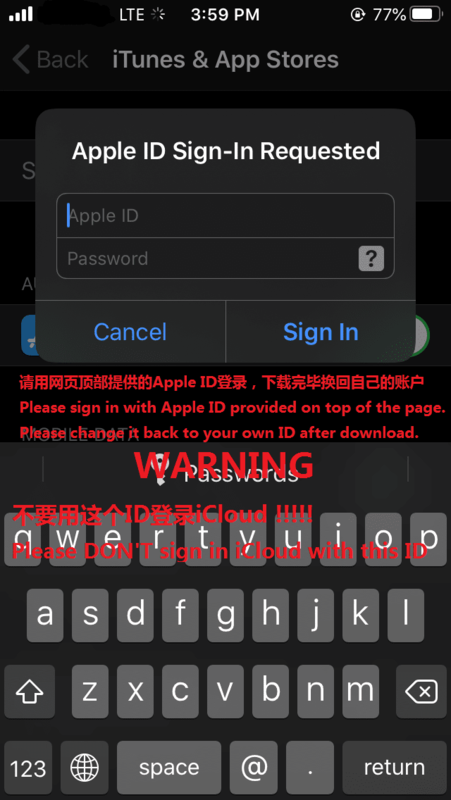 Step 1: Open Settings->iTunes Store & App Store->Sign In, Then sign in with a non-China Apple ID, Note: You should never sign in your iCloud with this public Apple ID unless it is your own Apple ID, during the whole process, you don't need to change anything in iCloud. 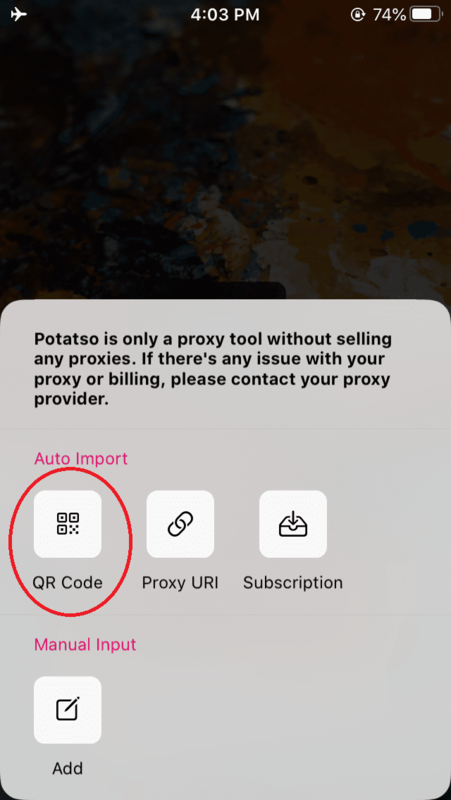 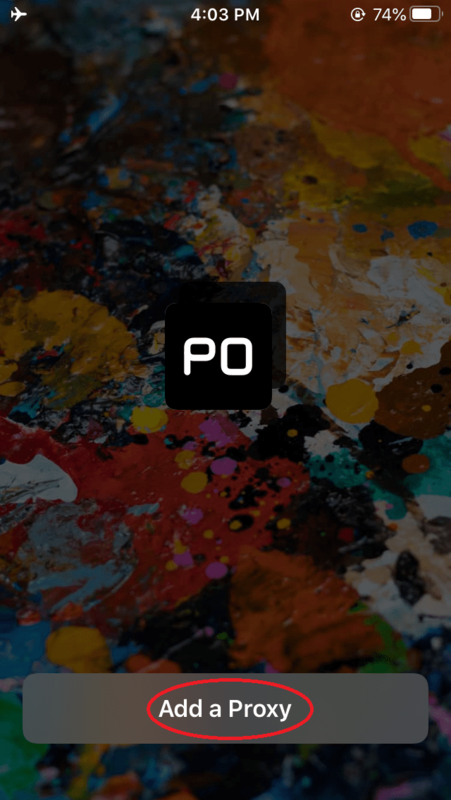 Step 4: After you scan all QR Codes and remove repeated ones(those with the same names), please first Enable Smart Routing, and then choose a server from Proxy, and then click Start to connect. 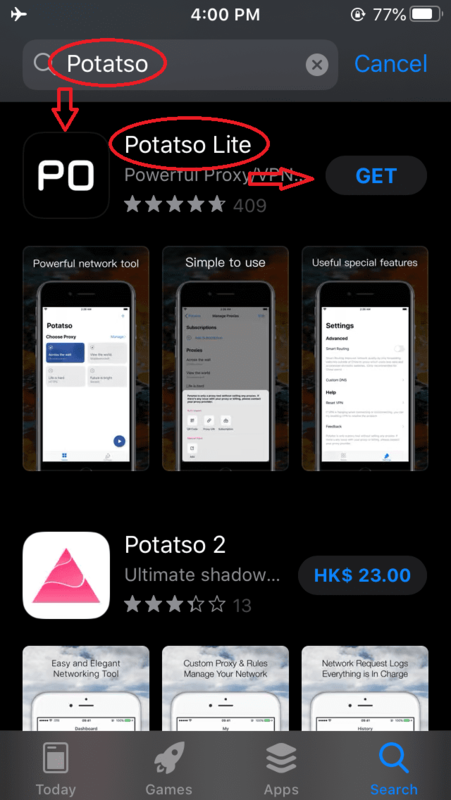 you would see vpn icon on status bar(iPhone X has no vpn icon due to limited space). 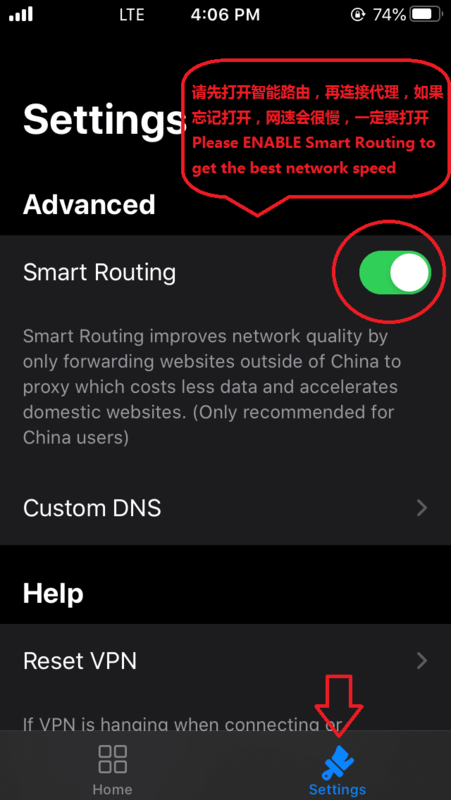 open safari and try to connect google.com, if you can open it, it means all is good now. 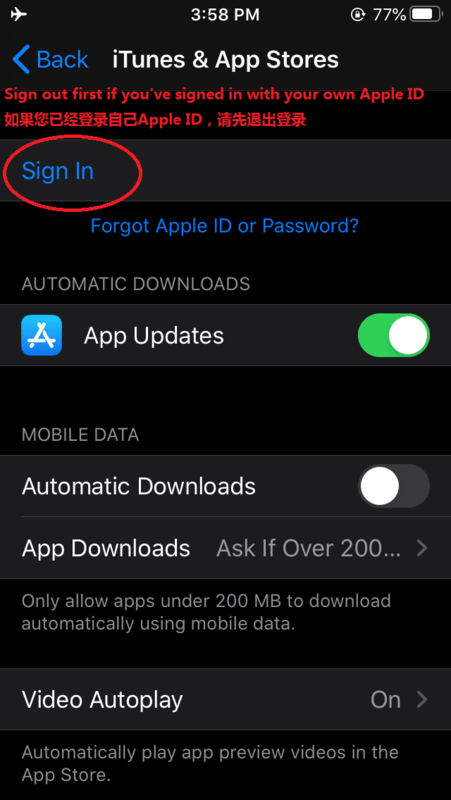 Step 5:Quit Apple ID you entered on Step 1, change it back to your own Apple ID.